At Gift Prose we believe the art of gift giving should be centered on the sentiment one is expressing to another. 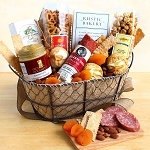 Snack baskets are a very thoughtful gift for your family or friends. 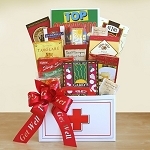 Snack baskets can even make great gifts for a group of people! 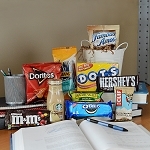 Shop our great selection of snack baskets now. Have a friend moving into a new home? 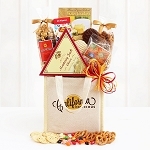 Send them our “Welcome Home” basket full of goodies like crackers, gourmet pretzels and cookies to help them cherish their first memories in their new home. 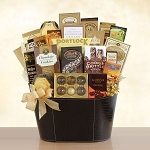 Or for someone who loves to travel or returning home from a long trip, send them our “Classic Globe” gift basket featuring different delicious gourmet treats in a globally themed antique themed box. 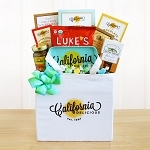 Whoever you need to send a thoughtful gift to, our snack baskets are sure to impress!